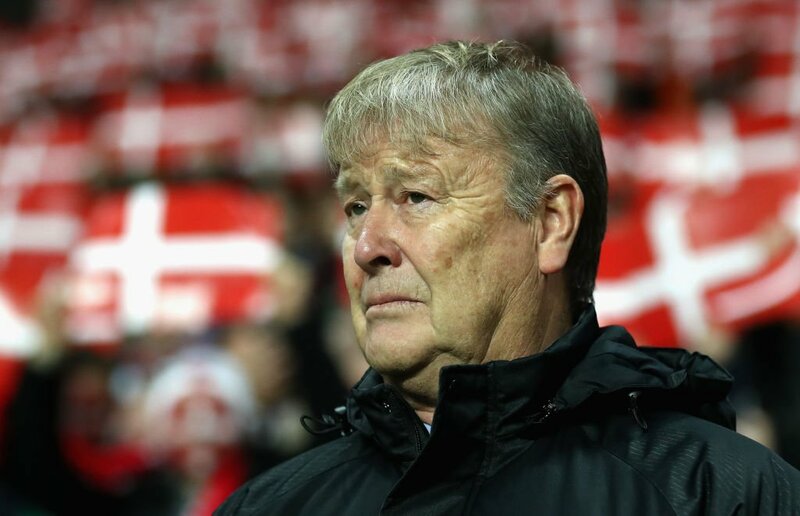 Age Hareide says that he is extremely delighted to have guided Denmark to the World Cup 2018, but things could have been very different for the manager had it not been for the patient approach from the national team during difficult times. Hareide has revealed how he was on the brink of leaving the job after a 1-0 loss against minnows Montenegro earlier in the campaign. 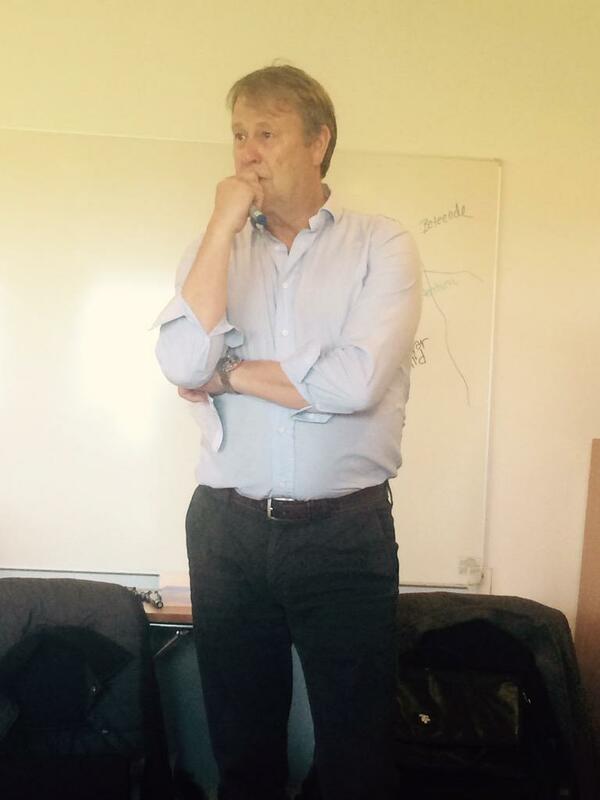 After taking over as the coach of the national team in December 2015, Hareide was given the task of qualifying for the World Cup 2018 without fail. 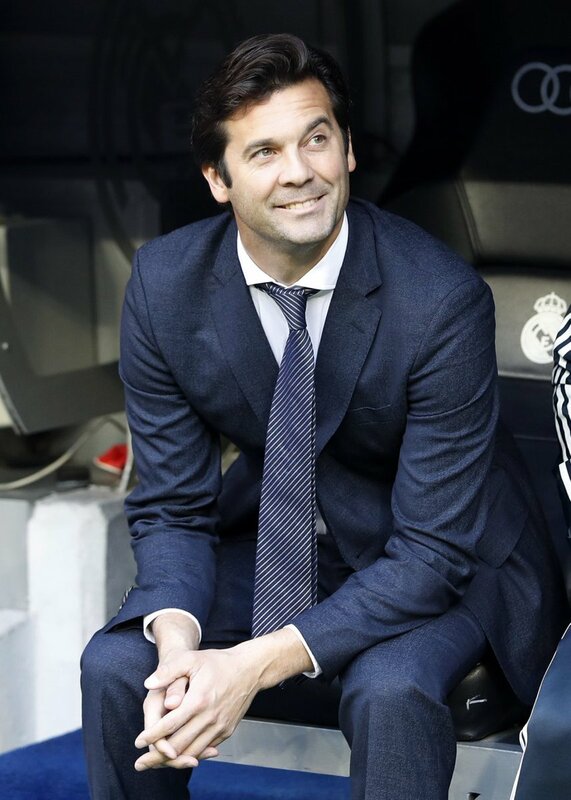 This was due to the national team’s failure to reach the Euro 2016 under Morten Olsen. Denmark had a difficult start to the campaign under Hareide as the team suffered defeats against Poland and Montenegro. This was in the second and third games of the World Cup qualification. This immediately raised doubts about the ability of Hareide to be able to lead the national team role. It was only after a 4-1 victory over Kazakhstan that things looked on the positive side for Denmark. 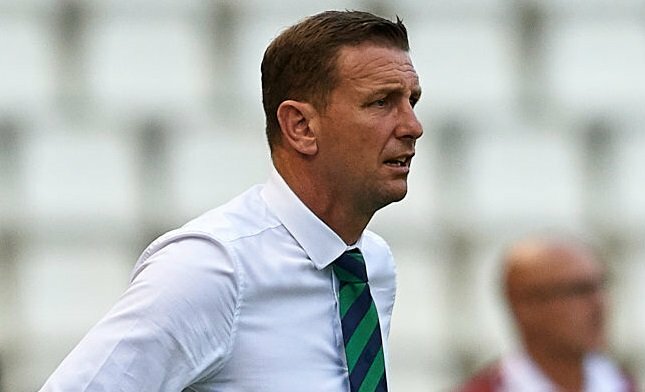 Immediately after this result, the national team had to go through three consecutive draws – across friendly and World Cup qualification matches combined. Denmark’s form improve only towards the end of the campaign, and they were able to beat Ireland in a play-off game.